BEST SUPPLEMENTS: There is a huge range of dietary supplements on the market, from simple vitamins to those claiming to boost hair growth or help people to lose weight. But should supplements be an essential addition to a healthy diet? 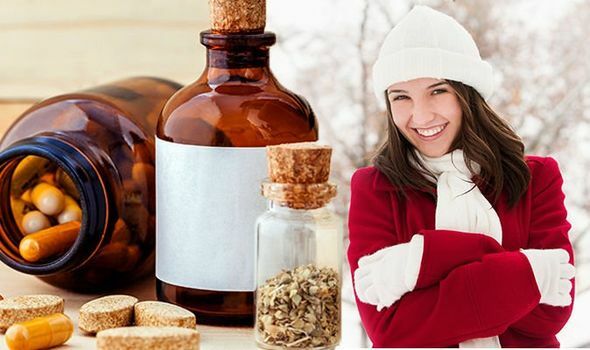 According to health experts, there is one vitamin supplement everyone should consider taking in winter.